Uses Kynar 500® and Duranyl 5000® to resist fading. 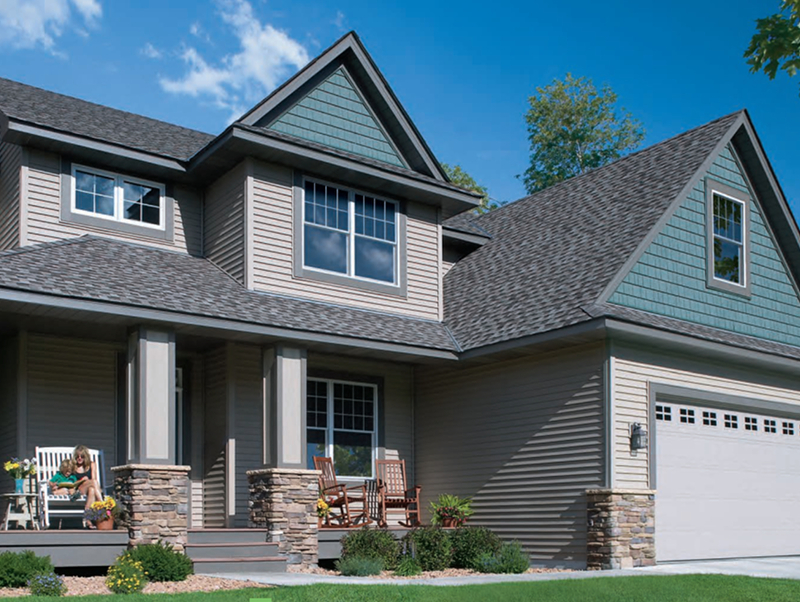 35 colors with 3 profiles to choose from. Wind tested up to 240 MPH. 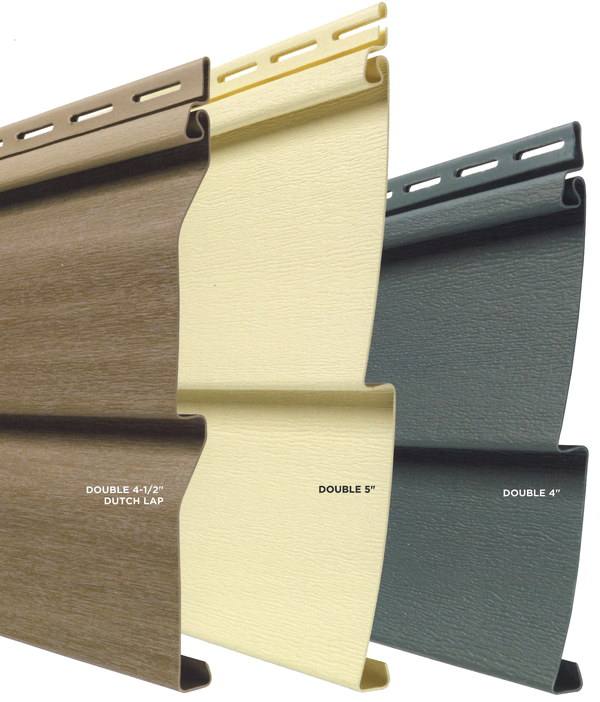 .046 thick vinyl which is 31% thicker than minimum requirements.